You can now easily indulge in Korean street food at MyeongDong Toppoki located in the convenient locations MyeongDong Topokki's speciality is topokki, rice cakes and fish cakes served steaming-hot in gochujang sauce. 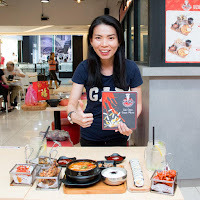 After the trip to Korea MyeongDong Topokki founders Vincent and Chloe, became passionate about Korean food, they started to work together with experienced Korean chef and sourcing of top imported produce like superior rice cakes that has a firm and pleasurable texture to make the best toppokki. 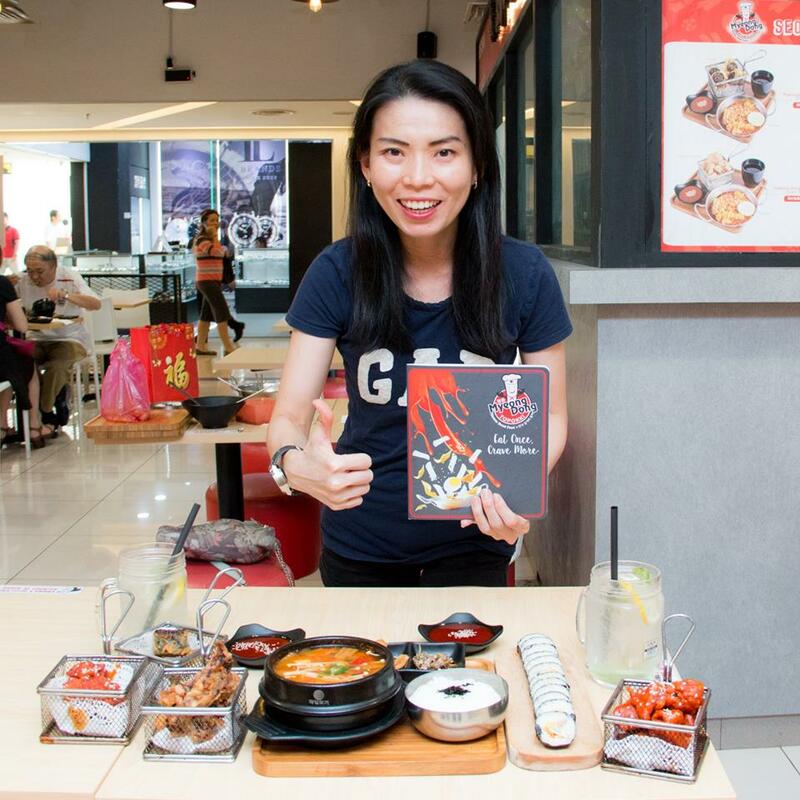 Their signature topokki small serving size is sufficient for a light lunch or you can order large size for sharing and is available in three variations - spicy, sweet soy or kimchi. Available for a limited time, the new Nasi Lemak Burger also honours local nasi lemak vendors who have kept the traditional taste alive. 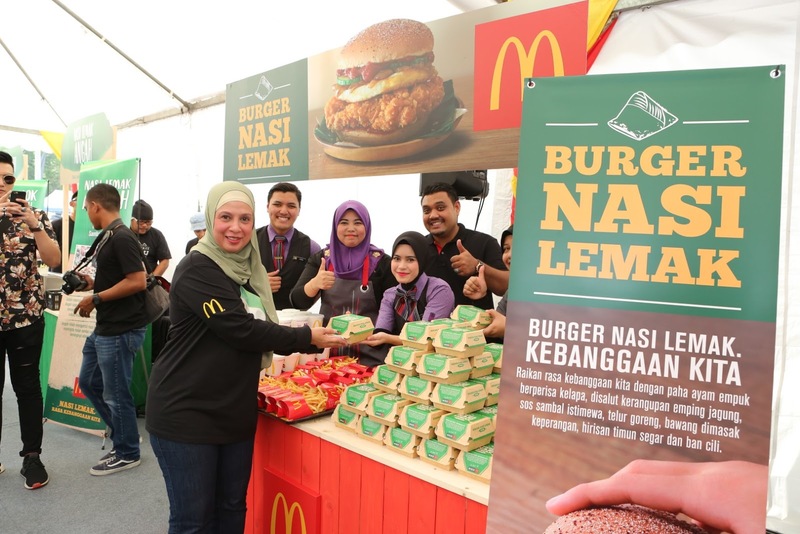 Malaysians can now savour McDonald’s take on nasi lemak, as they introduce the Nasi Lemak Burger to celebrate Malaysians’ love for the traditional and all-time favourite local food. 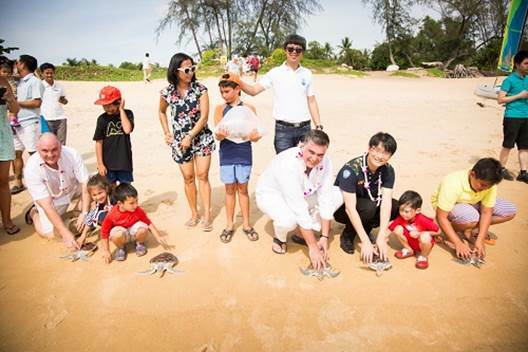 Guests at Anantara Layan Phuket and Anantara Mai Khao Villas recently participated in the company’s annual baby turtle release in support of the conservation efforts of the Mai Khao Marine Turtle Foundation (MKMTF) and the Phuket Marine Biology Center (PMBC). 50 young green turtles ranging from 12 to 15 months old were released at Layan and Mai Khao beaches in southern Thailand with the hope of them returning to lay their eggs in the years to come. 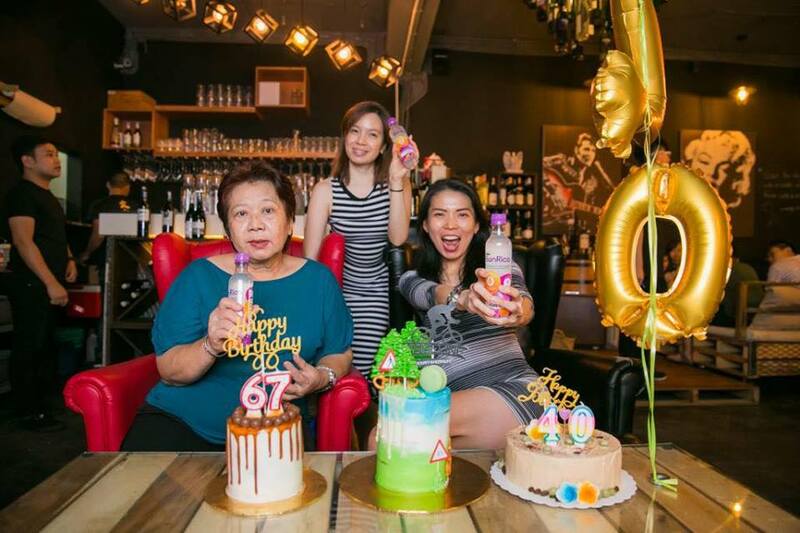 Recently celebrated me and my mum birthday at LA'VIN WINERY. Expect to wind down your hectic life at LA'VIN WINERY, it has a cozy and relaxing ambient for a perfect glass of good wine. 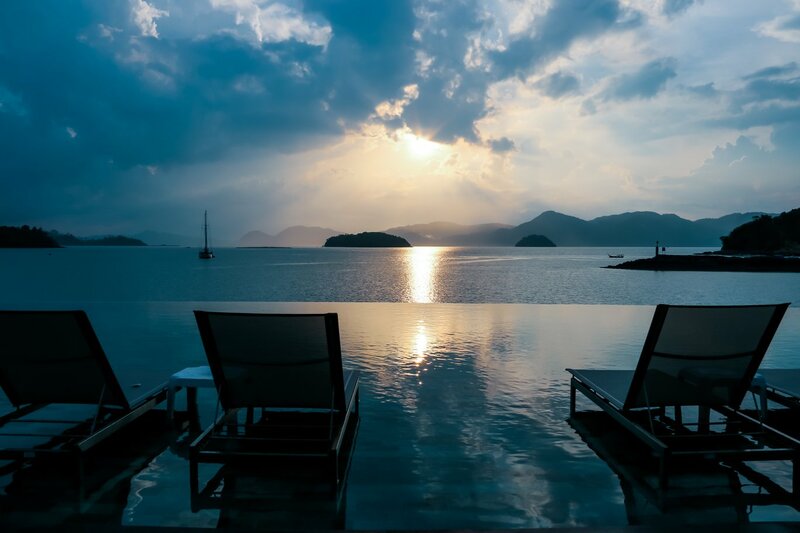 Absolutely a great place to hangout with love ones, friends and even business associates. Aside from a varieties of good wine lists, they also serve quality good food here. I have been frequent to this place for dining, my favourite are the pork chop, roast pork salad and smoky fries. Staffs are friendly and good services. Ardence Labs is the hottest new place to spam your Insta with gorgeous photos, from cool graffiti art to fun #ootd backgrounds and even tons of mouthwatering foodporn. 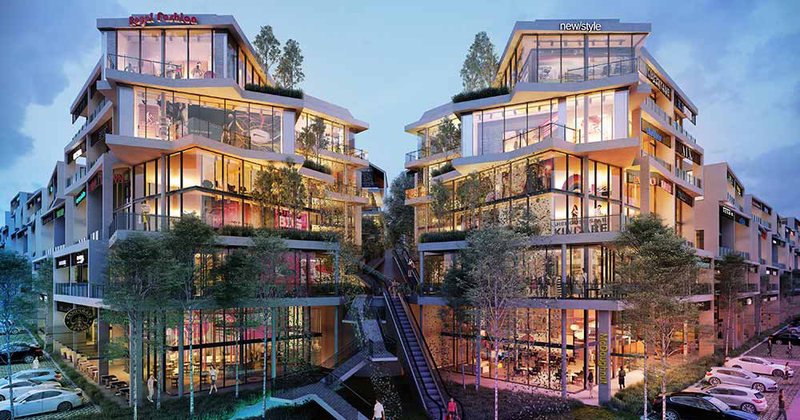 Ardence Labs is located at the beautiful lakefront, it's a lifestyle hub repurposed and house with shipping container within the landscaped gardens of Eco Ardence commercial and residential development in Setia Alam, Shah Alam. Currently there are around 30 containers arranged to form an L-shaped street pattern and another 10 containers stacked on top making an upper level above. Jaya Grocer supermarket is the anchor tenant here which cater perfectly for the residents of Eco Ardence. 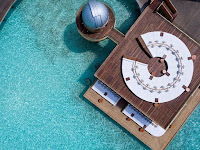 There are over 20 food outlets and shops operating here, on my visit the restaurants seemed to be doing good business with a mostly young crowds who rated this place Insta-worthy Spots and you'll spot many taking picture, selfie and wefie. 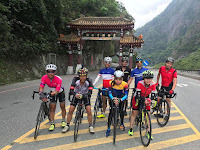 The island nation of Taiwan is a crowded place filled with friendly people, good food, affordable accommodations, and some of the best cycling infrastructure in the world. 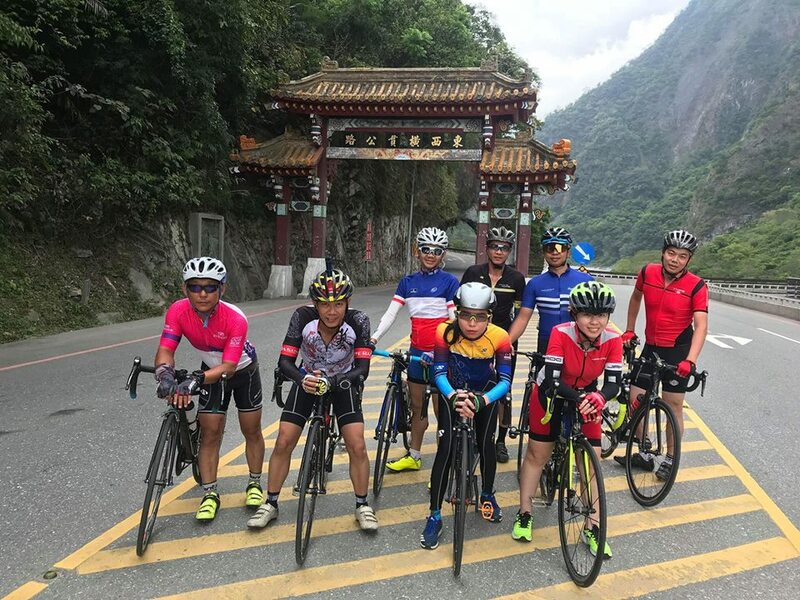 Taiwan is a cycling heaven. We were flying into Taipei with China Airline. This bustling metropolis is crowded with 2.6 million population, a thriving commercial city and most modernise location. 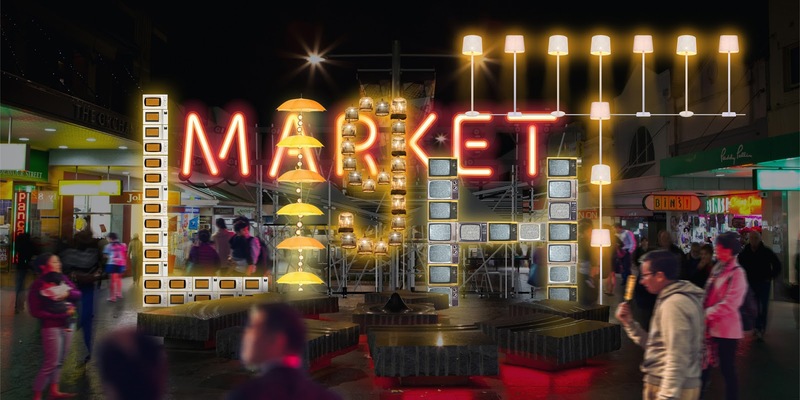 There are shopping malls, restaurants, night markets and entertainment centres. Thursday April 5th 2018 (Kuala Lumpur, Malaysia) There is no better way to bolster a growing music scene than by using the universal language of music to connect, communicate, educate and inform the artists, promoters, agents and fans that are growing it. That’s the beauty of a music week and for the first time ever, the budding capital city of Kuala Lumpur will play host to Wired Music Week (WMW) – one-stop hub for music enthusiasts of various levels to learn, network, develop and advance, not only as individuals but as a community as well.